Ada pertanyaan untuk The Playford Adelaide MGallery by Sofitel? Ideal untuk bersenang-senang dan bersantai, The Playford Adelaide MGallery by Sofitel terletak di area Distrik Pusat Bisnis, Adelaide. Dari sini, para tamu dapat menikmati akses mudah ke semua hal yang dimiliki oleh kota yang aktif ini. South Australian Visitor & Travel Centre, O'Connell's Bookshop, Skycity Adelaide Casino dapat dicapai dengan mudah. Semua pelayanan dan fasilitas yang Anda dapat harapkan dari Accor Hotels sangatlah nyaman bagaikan di rumah Anda sendiri. Ketika menginap di properti yang luar biasa ini, para tamu dapat menikmati layanan kamar 24 jam, WiFi gratis di semua kamar, resepsionis 24 jam, fasilitas untuk tamu dengan kebutuhan khusus, check-in/check-out cepat. Para tamu dapat memilih dari 182 kamar yang semuanya dilengkapi dengan suasana yang tenang dan harmonis. Daftar lengkap fasilitas rekreasi yang tersedia di properti ini meliputi pusat kebugaran, sauna, kolam renang dalam ruangan, spa, taman. 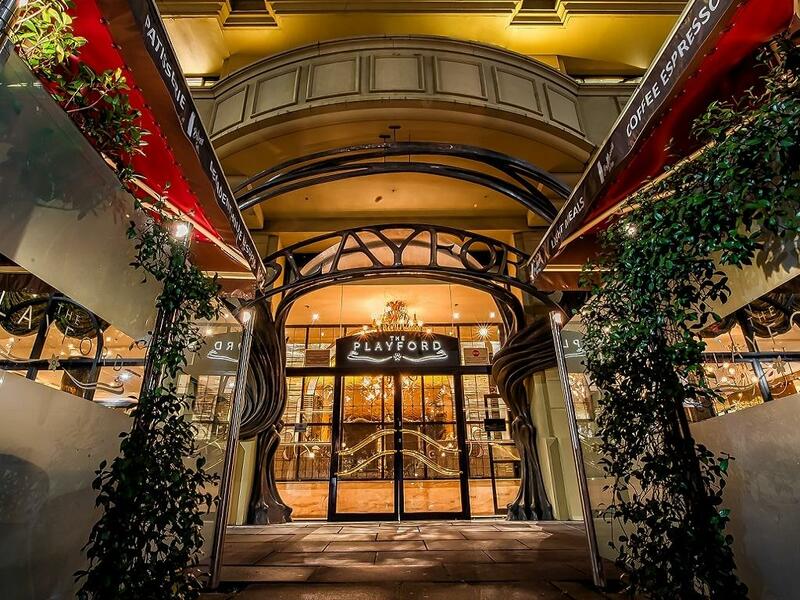 The Playford Adelaide MGallery by Sofitel adalah tempat menginap ideal bagi para wisatawan yang mencari pesona dan kenyamanan dari kota Adelaide. We are family with 2 young kids, 2 and 4 years old. Arrived before 10am and went into the hotel through the bar. A young waitress greeted us and helped us with our luggage. The gentleman at reception checked us in straight away. The room we stayed has two queen size beds and there are still plenty of room for the kids to play and run around. Room is clean and bathroom is huge. Great value and will highly recommend!! It's always the little things that make the difference. Room size, shower not over bath, mugs available with enough milk, local radio stations programmed into the TV and a morning newspaper. My choice of hotel when staying in Adelaide. Staff are always lovely and can never do enough for you. Location is also really important. The first thing I noticed about this place was the grotty smokers bar out on the street. I genuinely thought I'd accidentally booked to a dodgy backpackers. I didn't really like that my room was completely tiled and needed updating but apart from that the place was fine. the hotel is very clean and nice but everything is very dated. the in room movies are a complete rip off. mini bar is very expensive and no complementary water. it is a nice place but i think adelaide is leaving it behind. Lovely hotel and it’s gorgeous with its old architecture and stunning rooms. The room itself just seems a bit tired now. The tv’s didn’t work very well. The bathroom had a funny smell. Bed is comfy but the room is not very sound proof as I was kept awake on my final night by noisy people in the hallway and outside the hotel. 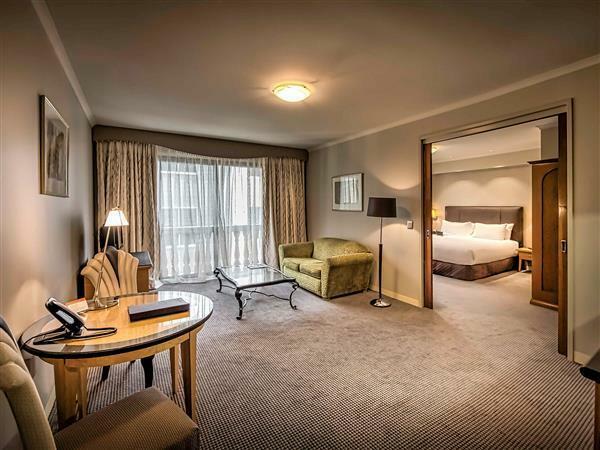 Excellent location for business travelers especially if you're attending a conference at the Adelaide Convention Centre which is just across the road. Also great for footy and transport with the train station and Adelaide oval across the road as well. Room was big, pool was great, staff were amazing. Always friendly and helpful and even went down the street to flag us a taxi when we were in a hurry so we didn't have to. Will definitely stay again! Good and enjoyable stay in this hotel. 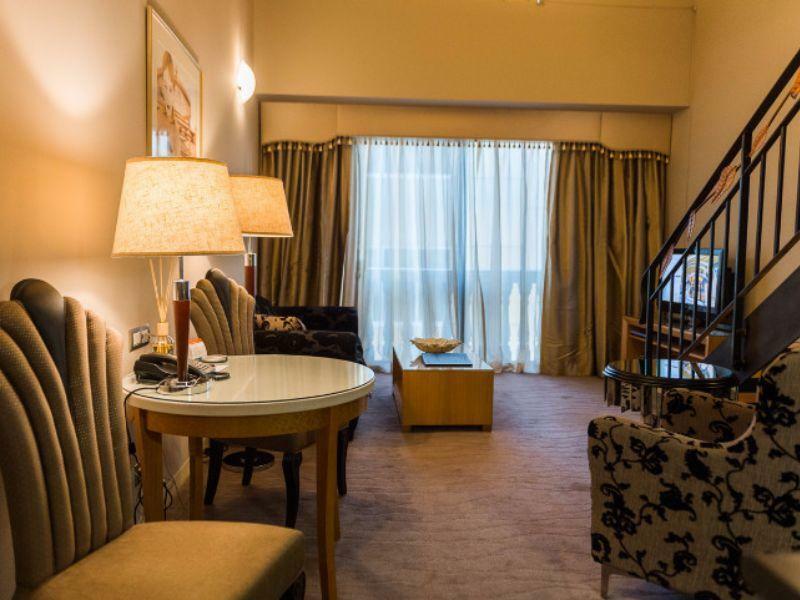 Staffs are very polite and helpful with warm smiling all the time.Room is spacious and clean,if there is a complaint then it is the water in the shower is abit low pressure.Location is quite central,nearby to a lot of restaurants,drinking place is just at the street next to it and the casino is just right opposite.Overall,it is good and enjoyable stay at this hotel. very nice stay in the beautiful city of Adelaide. it is both good hotel for business or pleasure. the decoration is very classical art deco and I enjoy to stay there to experience a different stule of hotel and change from the usual chains. the breakfast is awesome. recommend definitely! I really love this hotel for its unique style. The staff is very nice and friendly. breakfasts are sumptuous. rooms aren't as good good but still decent. will come again each time I go to Adelaide, without any doubt. Missing it already! Beautiful hotel, fantastic breakfast, many organic options. The Loft suites are fabulous. & professional. Entire place was spotlessly clean. Very convenient for public transport, walking distance to many varied restaurants. Definately awesome value for money. From the moment we stepped into the hotel felt very welcomed. Staff couldn't do enough for you. if you dunt mind a no view room but looking for a convenient and clean place. Here is a good hotel u will happy to get in. Nice building and such a luxury environment .also has a clean swimming pool and a small spa and gym area free to use! We came in a little early and room was available. Staff was great. Room was spacious with frig and coffee/ Tea. All was clean and fresh but Couch with stains definitely needed replacing. Little noisy from night time clubs nearby while being a great location for daytime exploring and shopping. The staff was unbelievable. Everyone was attentive, helpful and genuinely trying to please the customers. I've never seen anything close to this in Australia. Will stay here every time in Adelaide, and will stay in this brand elsewhere based on the fabulous experience at this hotel. 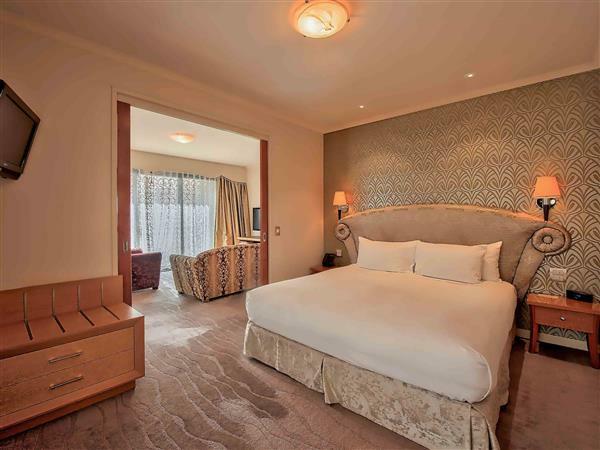 This delightful city centre hotel was once at the heart of the Maxwell media empire. It is now a boutique hotel with friendly and attentive staff and an excellent restaurant. There are a number of really good restaurants within a couple of hundred metres, as well as convenience stores and bottle shops. The main shopping streets are a 10 minute walk away or a free tram ride. Great place. I would go back. I've always stayed at the Playford when travelling to Adelaide but over the years it has started to become dated and the food options are somewhat limited. They used to have breakfasts to die for with a great range of deserts but these are gone while the price remains absurd.